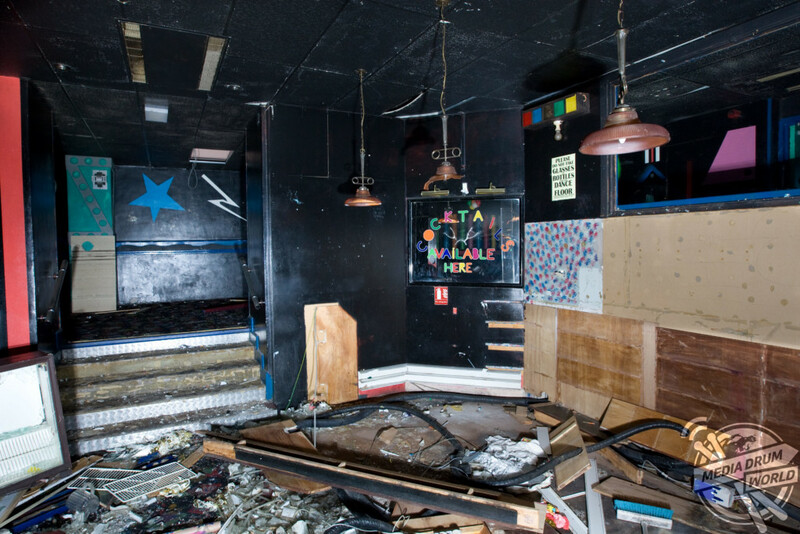 WHITEHAVEN, UK: HAUNTING pictures have revealed the remains of what was once one of the premiere nightclubs in the UK. 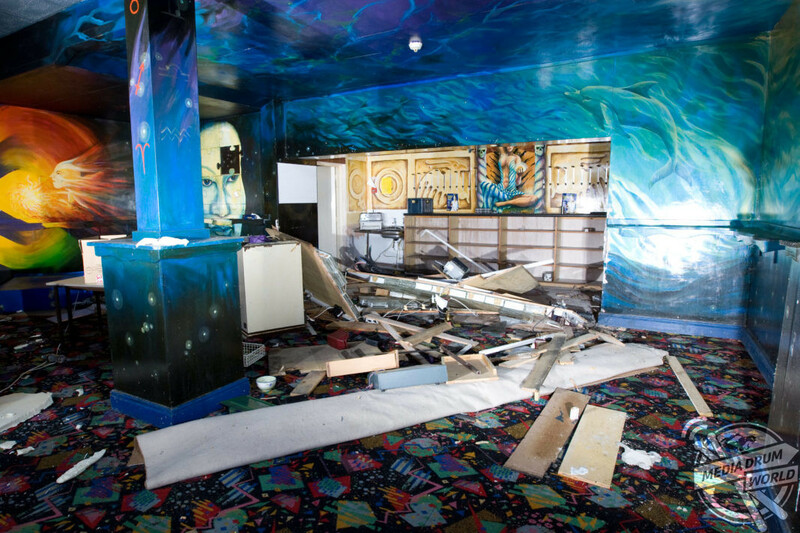 The snaps were taken in the Park Nightclub which closed in the mid noughties in Whitehaven, Cumbria by local photographer Dave Wilson (45) using a Canon 1D camera. 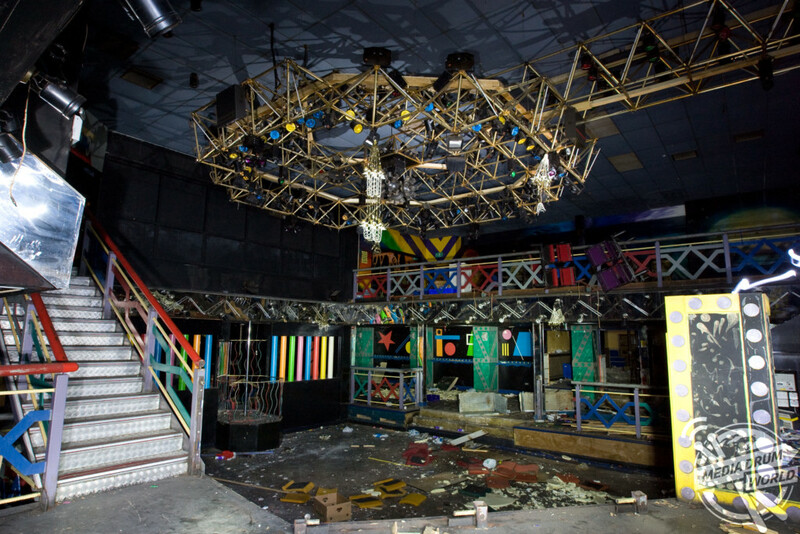 HAUNTING pictures have revealed the remains of what was once one of the premiere nightclubs in the UK. 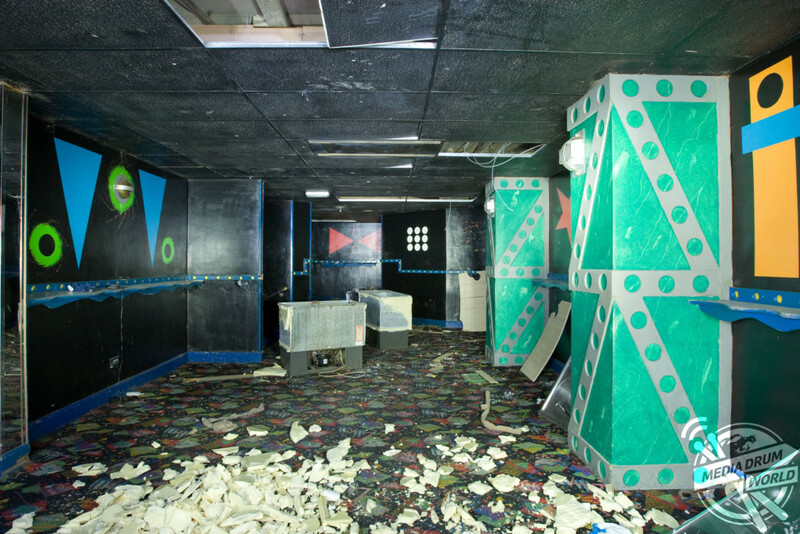 The eerie images show the 80s décor adorning the walls and crumbling ceilings with debris scattered all across the complex. 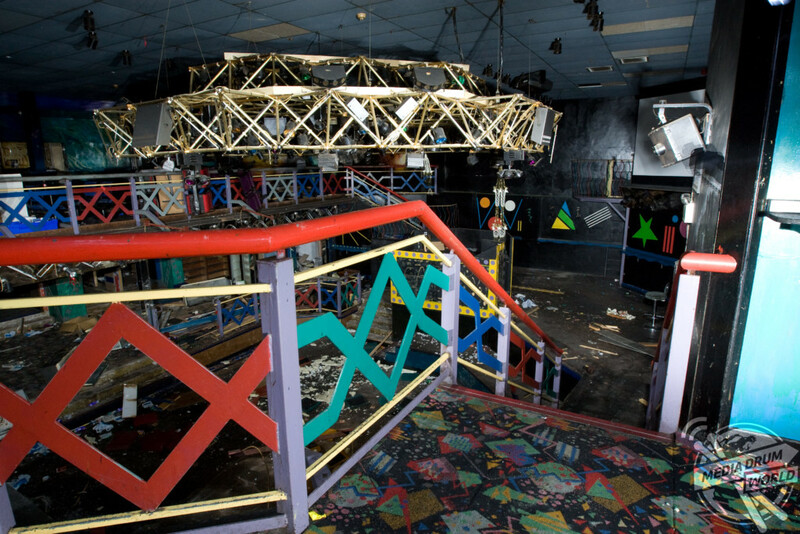 Other shots show the ‘ghosts’ of the past boogying the night away on the deserted dance floor where hundreds of revellers would have enjoyed themselves. 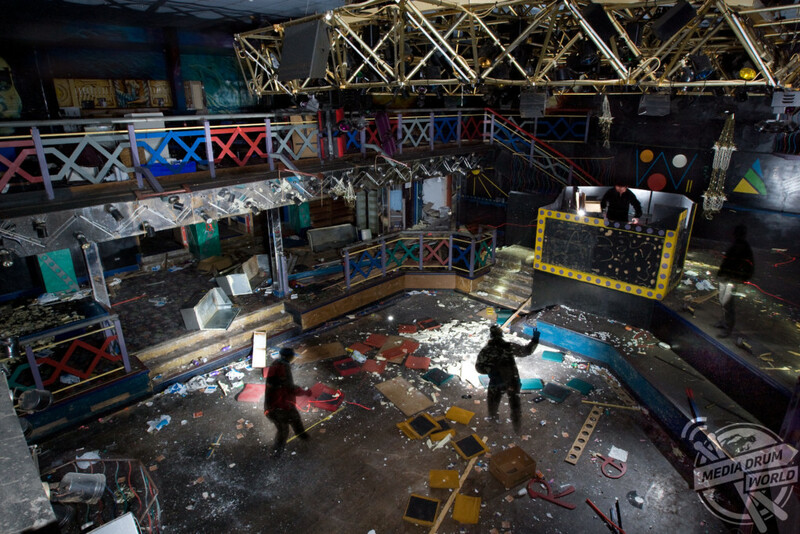 The snaps were taken in the Park Nightclub which closed in the mid noughties in Whitehaven, Cumbria by local photographer Dave Wilson (45) using a Canon 1D camera. 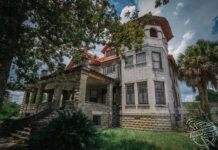 “This place is full of history,” he said. “People have formed relationships here. I have fond memories of it and for me these pictures are a fitting tribute. 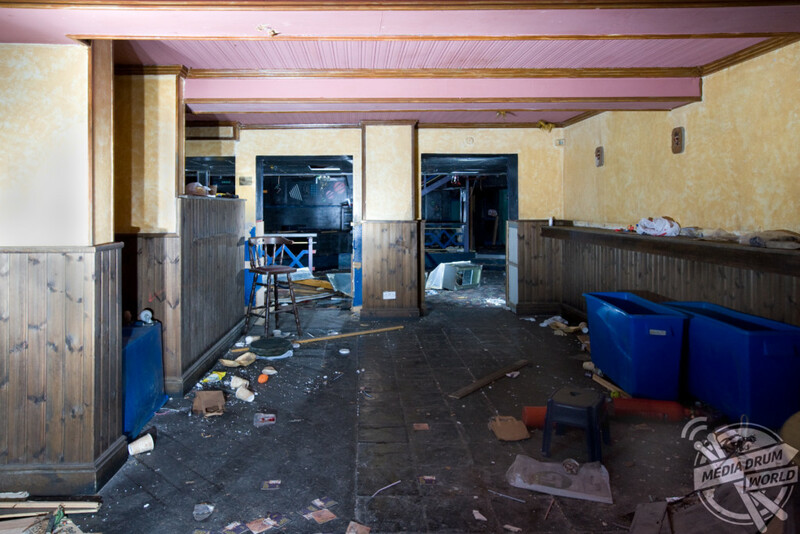 “Originally this building was a Victorian swimming pool. 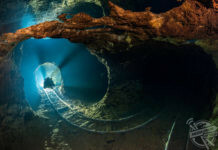 I remember the water was the coldest I’ve ever experienced. 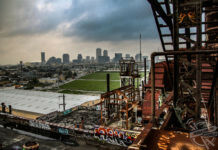 Dave loves to visit old buildings and hopes his pictures can act as a final tribute before they disappear. “These old buildings tell a tale,” he said. 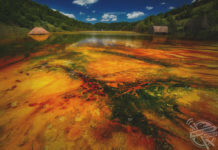 “When I was doing this particular shoot I could still sense an atmosphere – the same with other places. “For me it’s about the people and emotions and getting a sense of that is terrific. It’s also interesting to see the building design and features too. 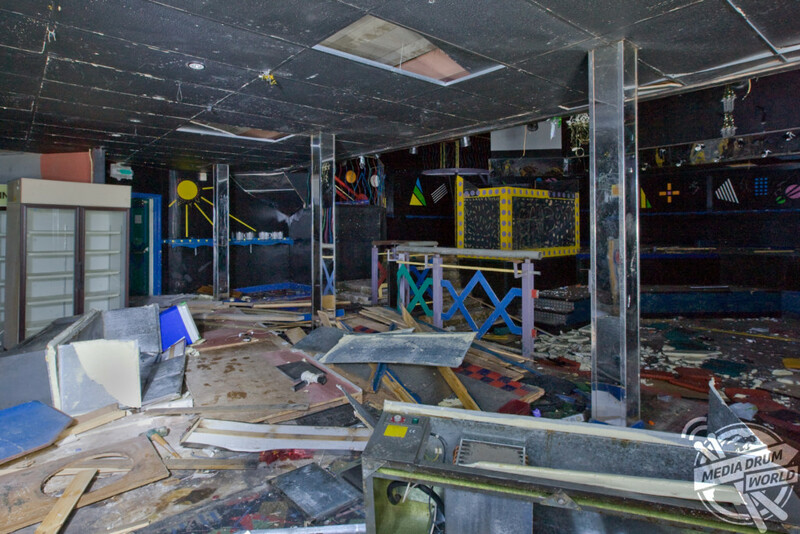 “It’s a crying shame that places like this disappear without a final tribute. Something which really upsets me is the mindless destruction which is caused when vandals get access to old properties. Next articleWhy Do These Mighty Polar Bears Look Like They Are Dancing the Waltz Rather Than Fighting to the Death?